It goes without saying that I could not sustain this blog without your constant support, comments, and readership. Thanks to you the blog saw the highest amount of hits, page views, and comments ever this year! 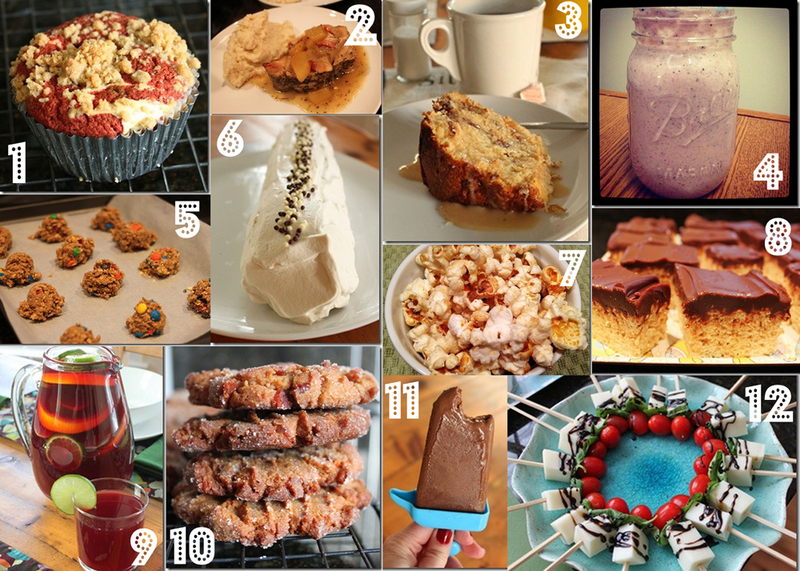 I felt really proud of the recipes I brought to you in 2012. I’m even more excited for what 2013 will bring. John’s favorite was #8, mine was #3 – which was your favorite? Prev Merry Christmas From Domestocrat! O M G to so many of those :-) !! #8 was freaking delicious when you brought them to our house. So that’s also my vote.